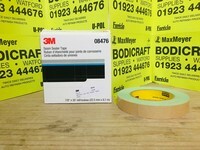 3M Green Pad designed for use with Fast-Cut + Compound 50417. 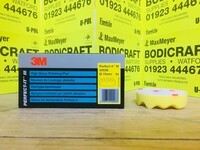 This pad creates an aggressive cutting action to remove scratches and swirl marks from refinished or original paintwork. 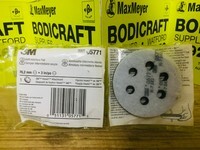 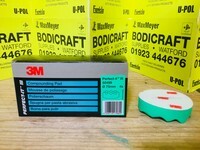 -Applicator Pad to be used with a machine polisher and Fast Cut + Compound 50417 . 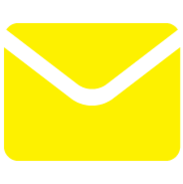 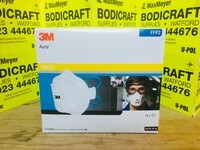 -Easy attachment to 3M Back-Up Pads. 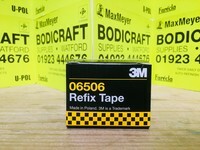 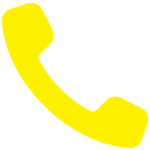 -Recommended product for use with Fast-Cut + Compound 50417. 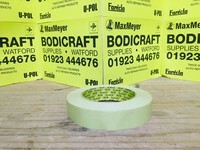 -Green Pad to match Green top of Fast Cut + Compound.